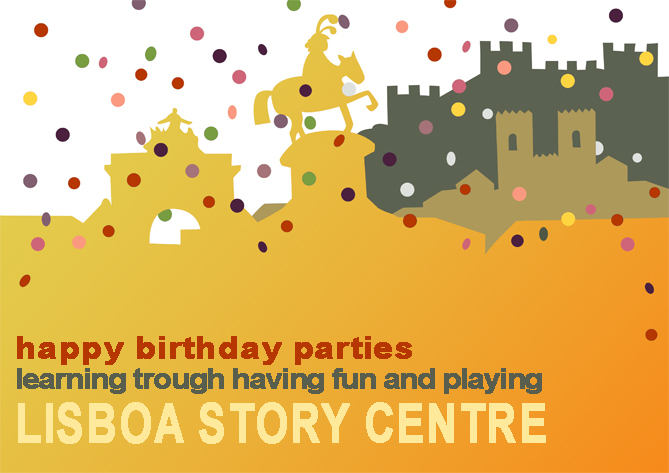 Lisboa Story Centre offers a service for birthday parties for children between 5 and 15 years old. Here they can celebrate their birthday with friends in a funny way and know the history of the city of Lisbon. There are many modalities of activities and different durations, trying to meet everyone's expectations. View the files "Programa festas de aniversário_2018" and "Formulario regulamento_2018" (PDF).